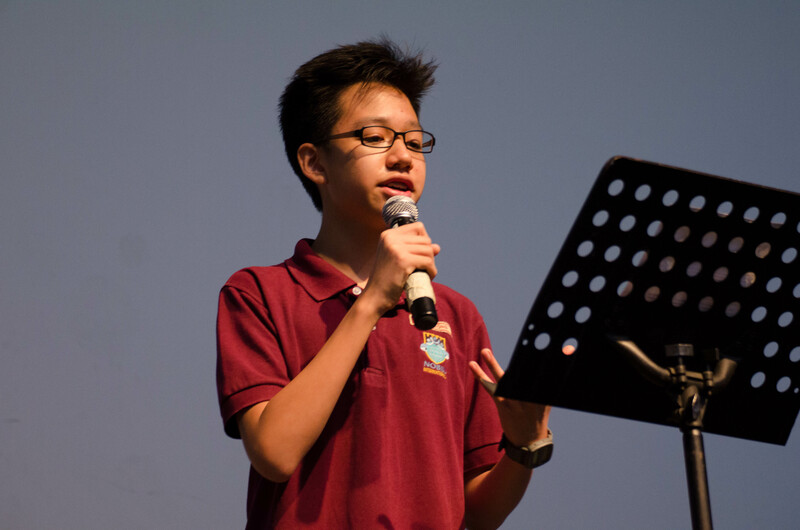 By Sean Ng, The 2014 Student Council elections are slated to begin next week (possibly rolled out during each year’s respective CT sessions) and it will bring a change in the central leadership of the Student Council, the primary leadership body in the school for attending to student needs. Without a doubt, the highlight of the elections will be witnessing who will gain the majority vote to take up presidency and replace their predecessor, President Chew Wei Zhuen. 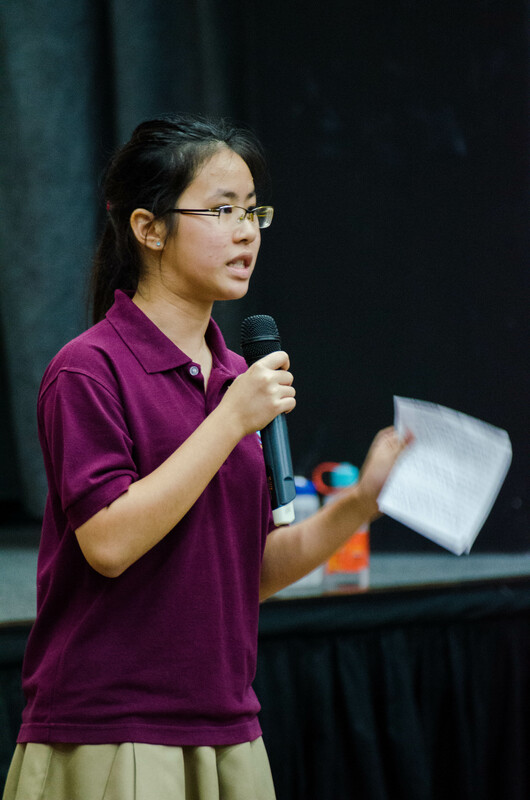 13 candidates for the 2014 elections have presented their campaign speeches in a long session earlier this morning. Each one had their own perspective of what they were to change or do should they be elected into the council but all shared one goal: to bring benefit to the student body. We here at The Excalibur do hope that the best candidate who embodies passion to represent the student body and keeps to his/her election promises, may win and we will provide a recording of each and every speech from this morning below for your browsing, and perhaps to aid you in casting your ballot next week. Perhaps, you may even check back after the election to see if the promises were fulfilled. Happy voting guys and good luck to all candidates!